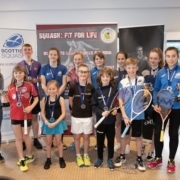 It’s been a busy time for Scottish Squash and this is reflected in our latest Newsletter. 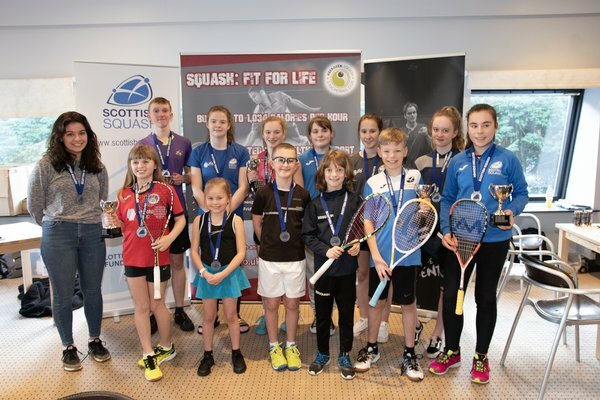 We look back at the Sterling Trucks Scottish National Championships and the 2019 Joma Scottish Junior Championships which were both held in recent weeks. 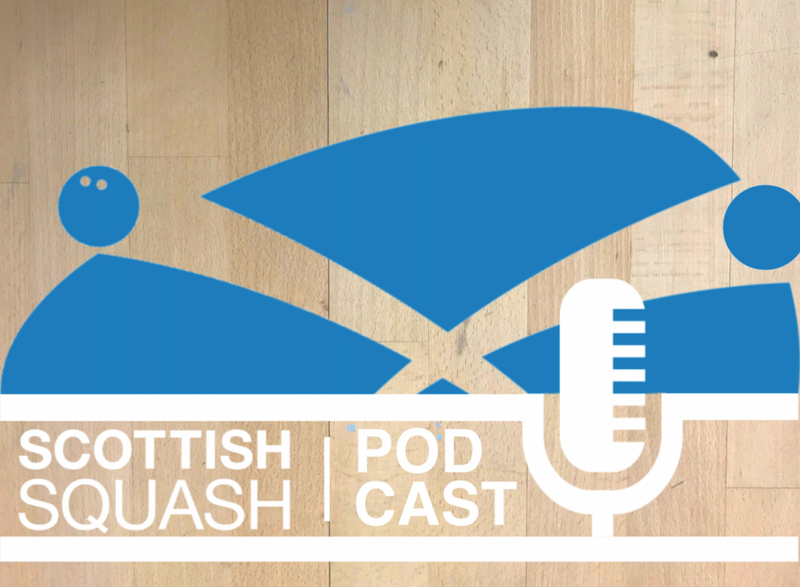 In a special Podcast, National Coach Paul Bell reflects on the Junior Championships and we also hear from some of the competing players. 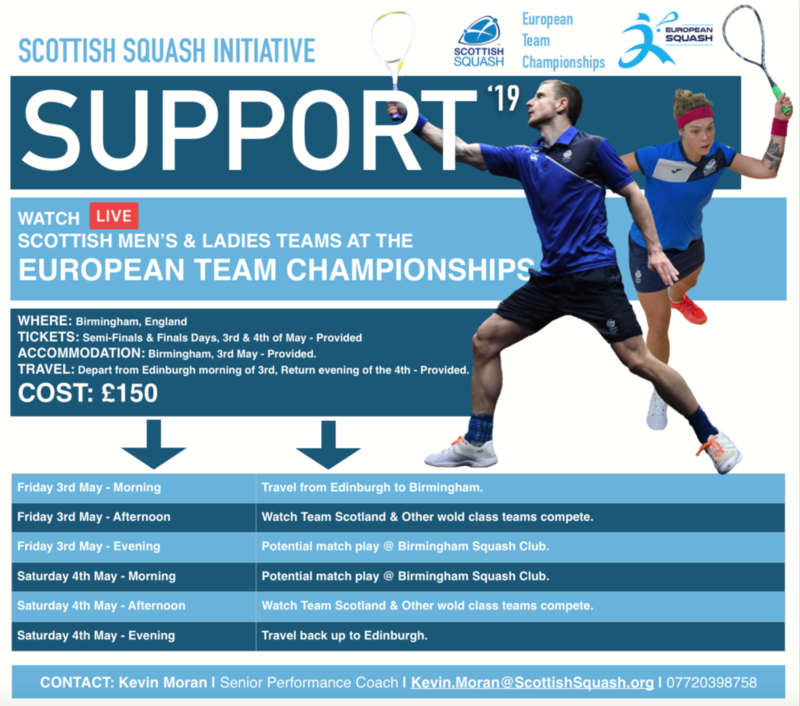 Our Newsletter also details how you can join us at the 2019 European Team Championships in May as part of our new Support ’19 European Teams Experience. 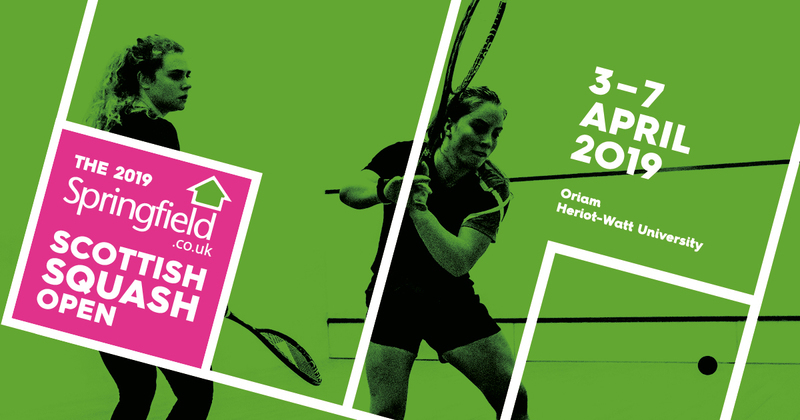 We hear from Chris Leiper who is one of six Scots to have received entries into April’s Springfield Scottish Squash Open and there’s information regarding Laying the Foundations, Scottish Squash’s latest resource tool.